- Grab the strip sets you made during Step #2: Legwork and cut them into 2.5 inch segments. - Take all those little segments you cut and make 48 blocks...24 light and 24 dark. -Pinning those blocks together so your seams perfectly match. Don't you know pins are your friends in this situation if you want your seams to play nicely together? I sat and pinned all fourty-eight blocks before sewing...and yes, I did it until the cows came home! - Pressing the blocks once sewn together so your seams lay flat and properly? How do I proceed if I don't press my blocks? Press once the whole quilt top is together? Hmmm...just don't go there with me. Just saying, I did press all my blocks...and it may or may not have been while I was watching the Real Housewifes of Orange County rerun this week. p.s. : They are not REAL housewifes of Orange County, take it from me as I do live in Orange County. I am proudly reporting completion of all fourty-eight (48) blocks...and they are even pressed! Step #3 Patchwork is COMPLETED! YEAH! Ms. Rachel's oh-so-polite directions were to take all fourty-eight (48) of those blocks you just finished and assemble into a 6x8 layout to your liking, making sure to alternating the light and dark blocks, and sew them together...thus completing your quilt top....in a week. Hmmm...Ms Rachel, we seriously need to talk. I need to take all the blocks down to the studio, lay them out on my design board to my liking and then PIN them together so my seams meet all pretty and nice as I don't like to do any reverse sewing...especially once the top is being assembled. And what about pressing each row as you assemble so it lays flat for quilting? 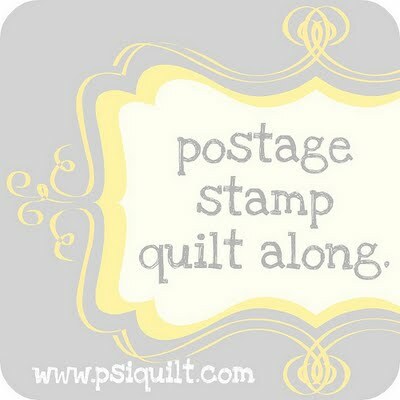 PS: if you want to join in on the fun with me...or just want a great read...here's the link to Rachel's blog: www.psiquilt.com. 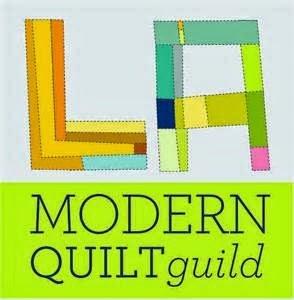 Take a moment to look around, enjoying her quilts and great recipes.